Discover a new way to create influence and rapport. Magical! "Hi Wendi, just have to tell you... Your remote seduction strikes again! After months of creative visualization, wishful thinking and unflinching positive expectancy JUST 2 USES of your Remote seduction download resulted in me unexpectedly "running into" my indifferent quarry and a six hour lunch the next day. I am continuing to charge my energy ball as I want a lot more and he is a tough nut to crack, but worth every distressing and frustrating setback and delay over the last year. Your technique has lightened my heart. 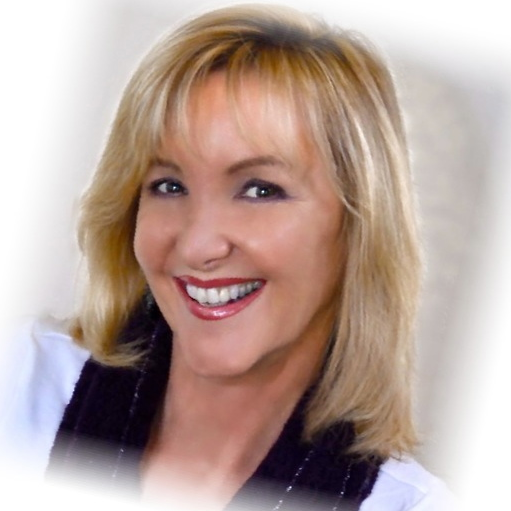 – THANK YOU, Julie H."
"Dear Wendi, I could only hope as many people as possible are freed from that frustration of feeling unable to act to achieve the relationship they know is right for them. I am a 43 year old general family doctor who should know better. But I've got it bad and I love how empowered I feel with "remote seduction". That feeling of being able to do something is worth many more US dollars than I paid for this- and then to experience such a result is mind-blowing for someone with my scientific background. Keep up the fabulous work and take joy from knowing how much you help - even "together" people like me! Thank you, Jim R."
Here is what you will experience. I think you are going to love this. Ready to make something awesome happen? This course has TWO programs- Remote Seduction and Remote Influence. Find your energy of influence, for persuasion, or romance, or confidence. Can you create a connection across the room or across the country with only thought and desire? Some think you can. Many people, who have used this, tell me they get almost instant results. Some say they get a phone call from a woman they haven't heard from in years. Others say they create a magnetic connection with a person in a bar. It is like a magnet that person comes to them. I have used this method to pull people toward me, in airports, at conventions, and even from miles away. This program will convince you that thoughts are POWERFUL things! Explore a wonderful and intriguing method of creating desire and appeal in your partner, or in a stranger you would like to meet. This method will give you an unconscious link with another person that will make them feel loved, wanted, and desired. Even if you have never met, you may notice that the recipient of your affection has a deeper interest in you, and feels very connected to you! This is a fascinating phenomenon that will open your mind to new adventure! The first session will teach you to create the ball of energy that contains all the thoughts, feelings and connection. The next session will take you into the psychic connection with the person of your desire. The energy will wrap around and permeate the thoughts and feelings of your friend. (or future friend) You will be asked to allow this connection to be created in a way that is for the best and highest good of both. In other words, you will have to use your new powers only for good.